CrossFit HardCharger Is Taking Off! 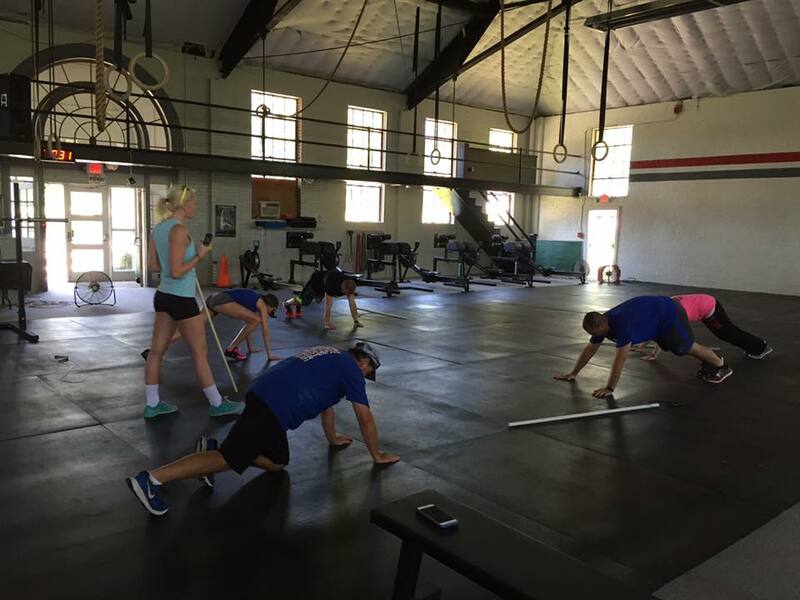 CrossFit HardCharger – located on Dormitory Street in London, KY – is a personal fitness center that offers personal training and nutritional services to their members. The gym is owned and operated by Jacob Floyd, a Laurel County resident. Born and raised in London, Kentucky, Jacob Floyd played football at North Laurel High School as well as University of the Cumberlands in Williamsburg, Kentucky. He left college to serve in the Marine Corps Infantry from 2005 to 2009. Jacob deployed to Iraq twice during Operation Iraqi Freedom. After completing his four years in the Marine Corps, Jacob was discharged honorably and attended Western Kentucky University where he received a bachelor’s degree in Biology. 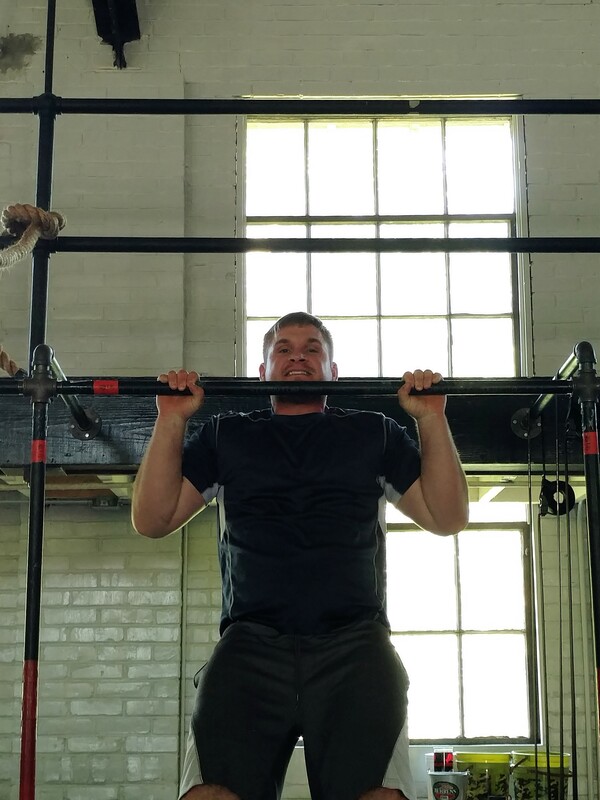 While living in Bowling Green, Jacob discovered CrossFit and the amazing community it offers its members, and began dreaming of starting his own CrossFit business. That dream became a reality when he opened CrossFit HardCharger in London last year. CrossFit HardCharger’s mission is to create a positive influence in its community and help its members live life to the fullest and never quit. When members join CrossFit Hardcharger, they become part of a community that trains together, pushing each other to achieve goals, and celebrates everyone’s accomplishments. The training is suitable for anyone looking to improve their health, regardless of their size or fitness level. CrossFit Level 1 coaches guide each member through every workout, ensuring safe and proper movements to prevent injury. The Kentucky Highlands Innovation Center in London helped Jacob with his business plan and financial projections, and helped him apply for financing from Kentucky Highlands Investment Corporation.